The time has finally come! We provide you with the opportunity to fully experience the MiniBrew in real life. In one of our four pop-up locations spread all over the Netherlands you can see, touch and feel the MiniBrew. Explore where you can experience your MiniBrew and receive a little present at each of the locations. Straight from our home town! Van Bieren. Only for the real beer lovers. They do not take theirselves too seriously, but the beautiful beers they sell the more. Van Bieren hopes they can move more and more Dutch people to discover the dynamic world of craft beer. Passion for beer! That's what De Bierhoeder Oss stands for. 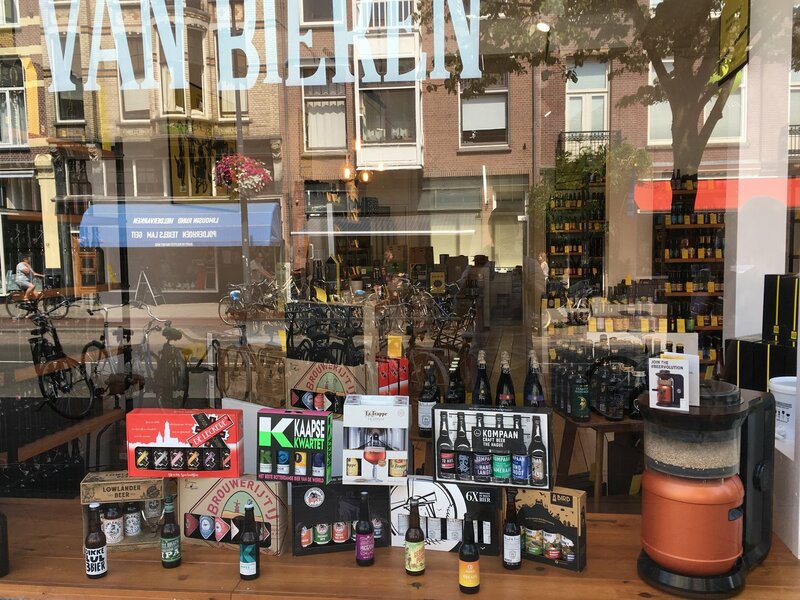 With a range of nearly 200 beers, many beer lovers know how to find the store. 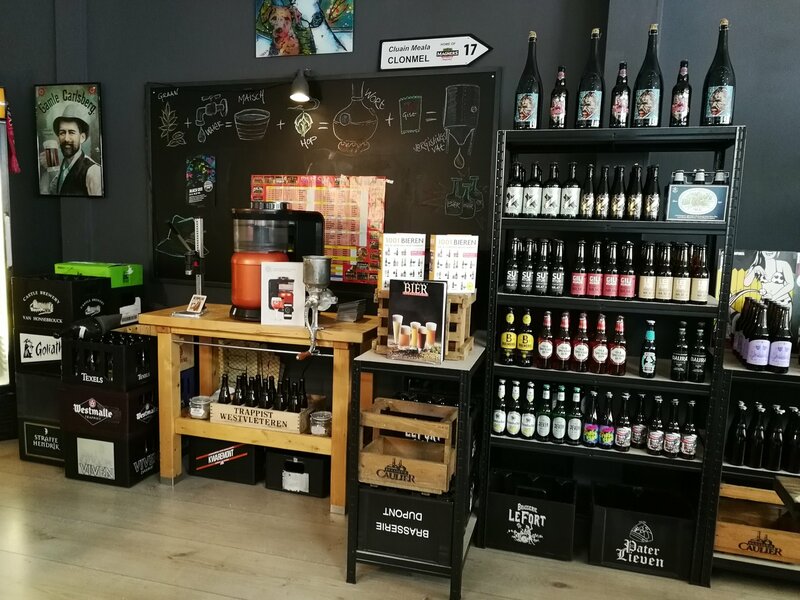 They sell special, local and more unknown craft beers that you need to try. Some people call this place, the beer paradise of the southern part of the Netherlands. Get inspired! 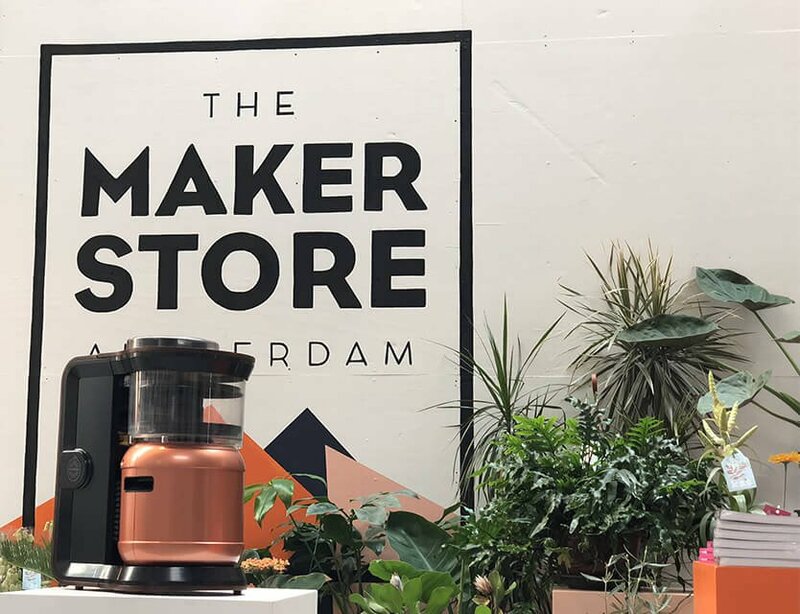 The Maker Store is a spot where you can buy unique products of local manufacturers and original brands. It's a platform in Amsterdam where you discover brands and their story, both in the store and during events. The MiniBrew at The Maker Store is waiting for you. Are you a hospitality pro? 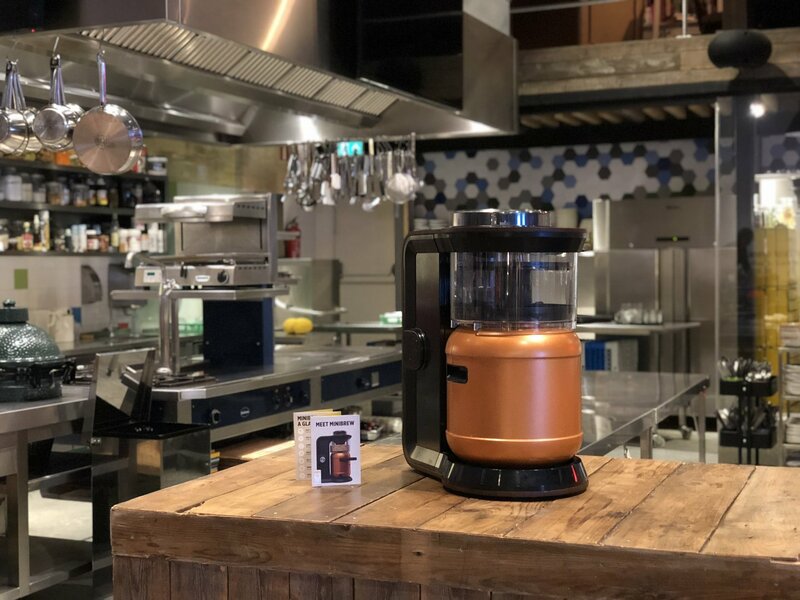 Experience the MiniBrew at Foodyard Amsterdam. It's a clubhouse and inspiration center for catering professionals, with lots of exciting sessions, new technologies, events and products. Here you will be inspired by the best chefs and food specialists.